It might be the most obvious tip of them all, no matter what time of year, but it has to be my number one in winter. Without a doubt, if you’re not on them over the coming months then you ain’t going to catch ’em. 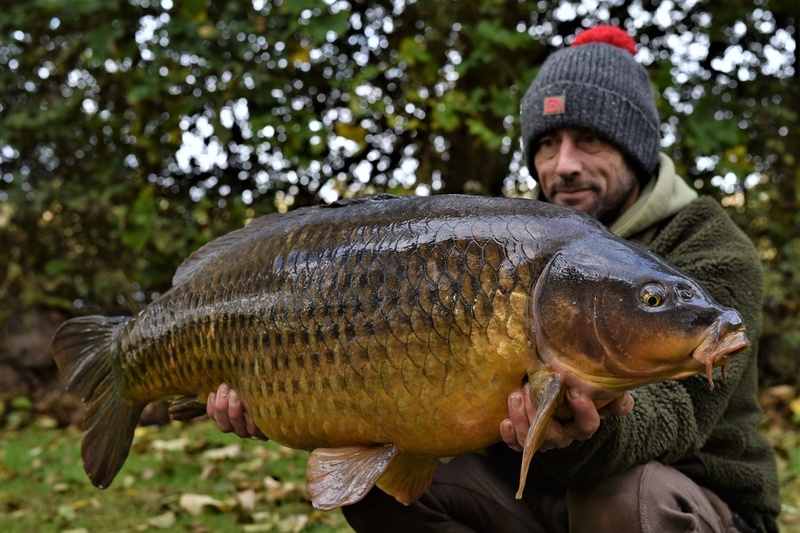 Yes carp will move to some degree in the colder months, but far less so than in the other seasons, so finding them is singly the most important start in catching them. Take time to walk the venue, bucket in hand, and be sure to set up only when you are happy that you are somewhere near to the carp. Then, as I’m sure other anglers will also tell you, keep watching the water. Even with fish in the swim, a recast moving the baited rig by just a yard or two might be the difference between a bite and a blank. If you’re not going to watch the lake then you’ll never have known if a recast was in order or not. 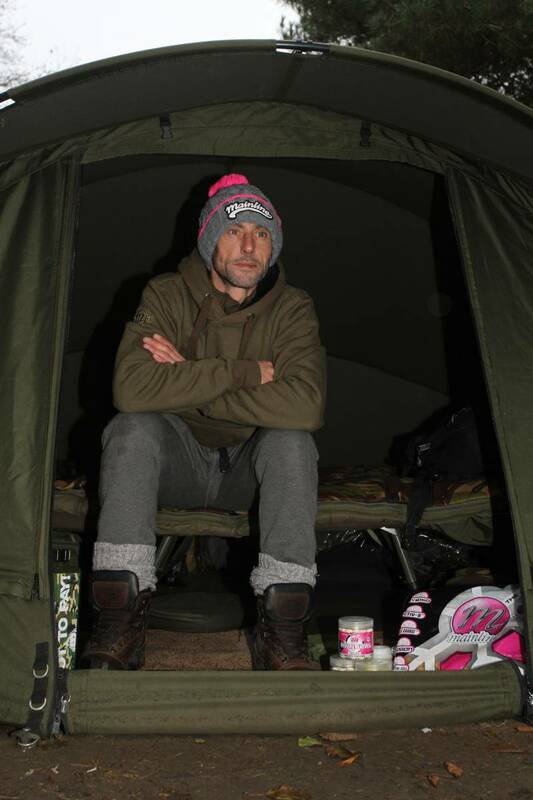 My brother and I have this thing where we truly believe that us using Mainline removes one of the biggest potential areas of doubt that can afflict any carp angler. We both know that we don’t need to even think about our bait, as we have 100 per cent confidence in it. It’s the same with hook baits, especially in winter. I use three baits, specifically in two colours, namely white and yellow. For whatever reason, these are the two that have worked best for me over countless years and many winters. The yellow baits are the ever-reliable pineapples, which I simply would never go fishing without at any time of year. 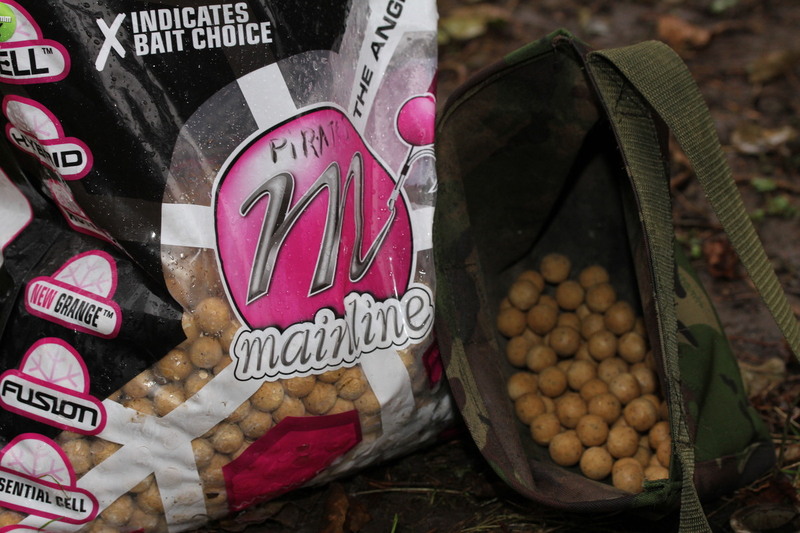 My white pop-ups come in two forms, namely the unsung Diamond Whites and the incredible Milky Toffee. With these three hook baits in my armoury, I absolutely do not need to give bait a second thought, so can concentrate on the other aspects of my fishing and getting them as bang on as my baits. It’s not true that carp, including big carp, stop feeding all together in winter but they certainly cut back on the amount they eat or need to eat. This is down to the fact that they expend far less energy at this time of year, so don’t need to replenish in such bulk. 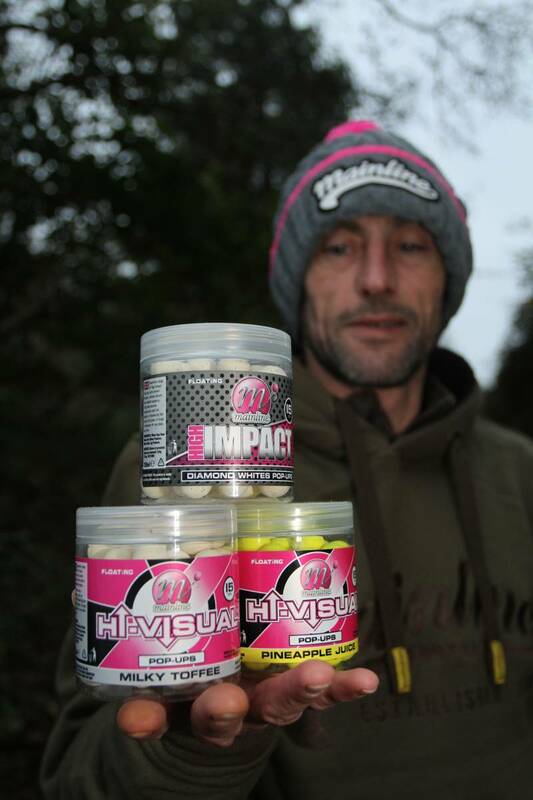 For this reason I will cut back on the amount of bait I use both when baiting up and on my sessions. I continue with the Cell, but instead of baiting with, say 3 kilos, I might cut it right back to a kilo or less at a time. I fish for big carp and a kilo doesn’t normally last long if there are a few about, but in the winter it’s plenty. Baiting can be a numbers game as well. With carp not moving around so much or feeding with such gusto, having three hook baits with 100 baits in an area around them, compared to 500, puts the odds more in your favour in terms of a pick up.